The course Soul/Body Consciousness Alignment – part 1 ended yesterday. We went in-depth into this art of energetic healing that facilitates the soul-body alignment in order to support the client in their process of rising in consciousness. We deeply explored the different levels of the aura and learned, as facilitators, to become an instrument of the light to re-establish an energy communication and flow between the spiritual and personality levels of the client. Alignment means acceptance of the Plan and acceptance implies becoming conscious of the Love of Spirit for our Highest Good. During the seminar we used the "5 pillars of the Aura-Soma colour system" to support the process and the communication/flow of energy between the different levels of the aura. 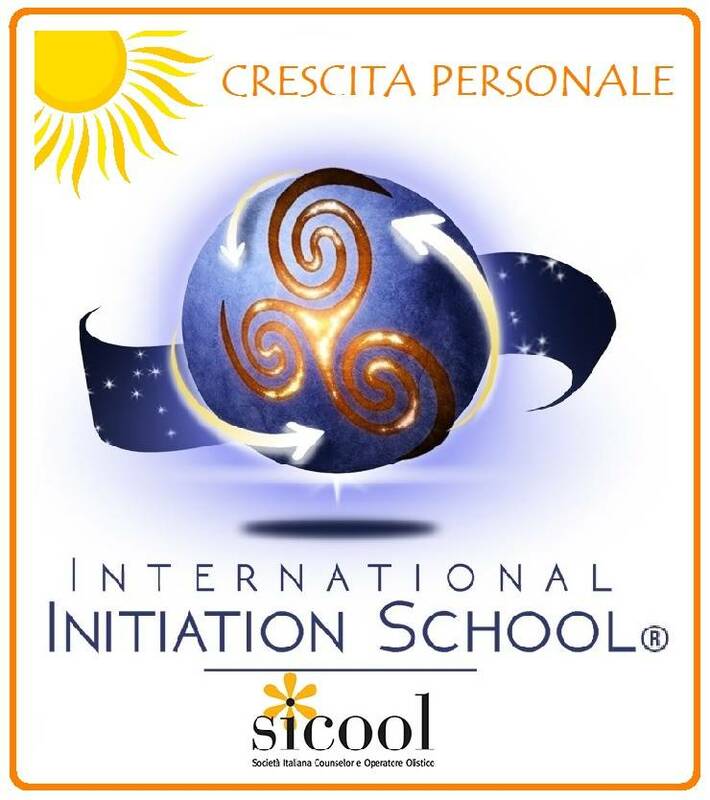 This technique has been received and developed by Cristiana Caria - Spiritual Teacher & SQ Coach and is copyright of the International Initiation School. The course has been accredited by IIS as part of the "Personal Growth" program. Heartfelt thanks to all the students who with their passion and energy made this course an amazing and unique experience.